As founder and president of Kula for Karma, Geri spearheads the organization's teacher trainings, programming, and hospital-based programs. Geri launched Kula for Karma in 2007, with the vision of bringing yoga to communities that would not otherwise have access to it. Over the past decade she has spread the vision of Kula into hospitals, centers for at-risk youth, addiction treatment facilities, and much more. 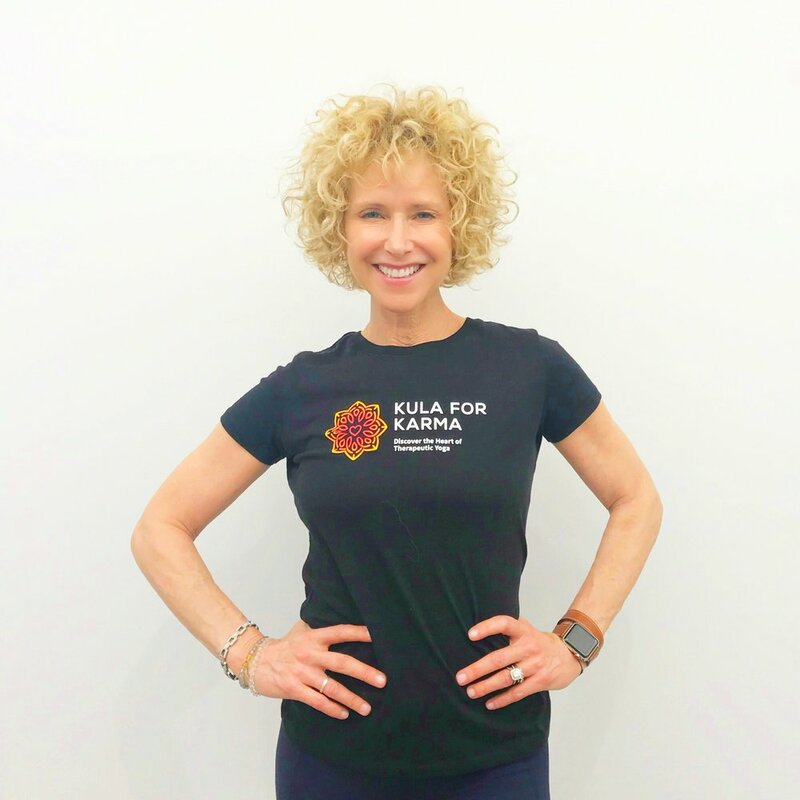 Along the way, Geri has recruited volunteers, yoga instructors, and studios to form a network of over 300 programs touching the lives of thousands of people. Geri is a licensed Kundalini Research Institute and Anusara-inspired yoga teacher, and a LifeForce® Yoga Level 1 practitioner. FACT: Geri's energy cannot be bottled. When she's not running Kula for Karma, she can be found taking indoor cycling and high-intensity workout classes.